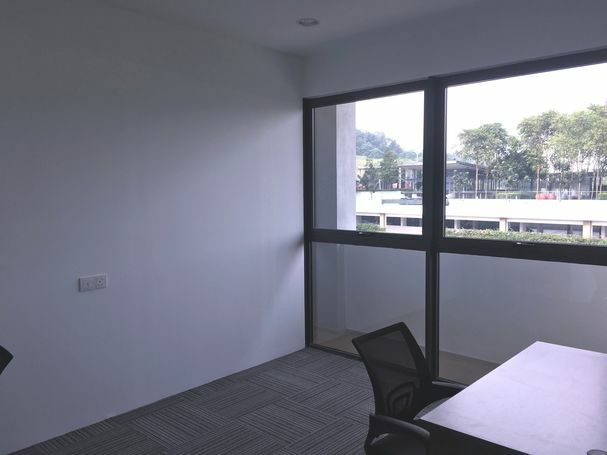 Flexible terms of instant office located in Plaza Arkadia, Desa ParkCity. 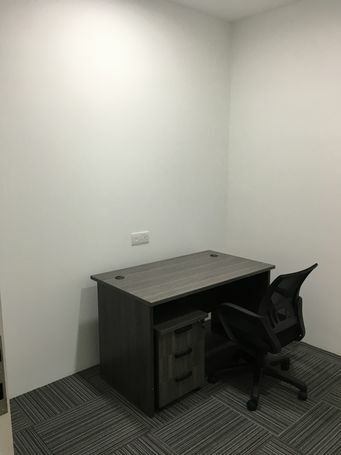 Fully furnished rooms with table, chair & pedestal, meeting room, hi-speed internet, pantry usage with water dispenser, free flow coffee, tea & drinking water, cleaning services, dedicated phone with phone answering by Executive, private mailing handling, free utility bills, security with CCTV and accessible for 24 hours. 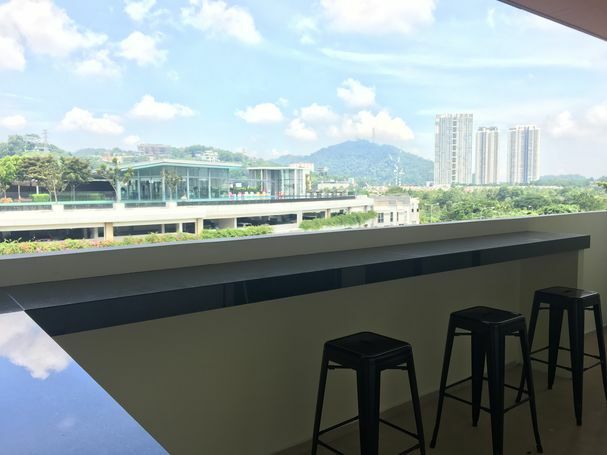 The business centre has an open air balcony with a fantastic view of Desa Park City. 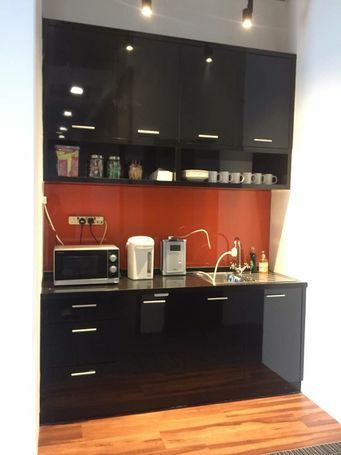 This business centre has 17 fully furnished private office suites. 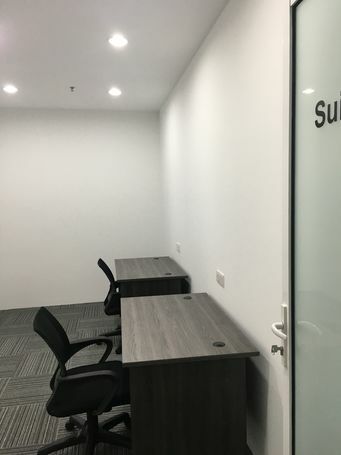 Each private office suite is equipped with air-conditioning, tables & chairs, & complimentary WIFI broadband Internet. 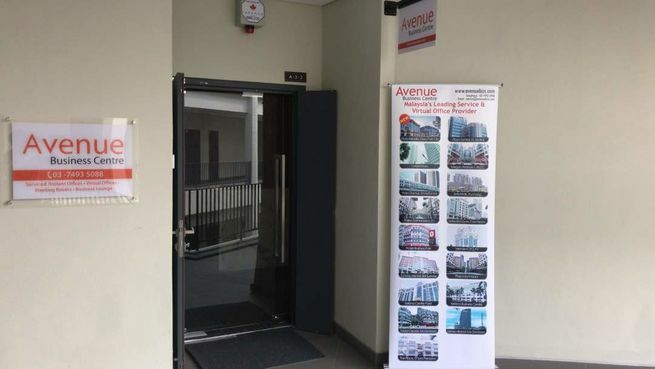 Plaza Arcadia can easily be accessed by several major highways and routes, which include Damansara – Puchong Highway, MRR2, Penchala Link, New Klang Valley Expressway, DUKE Higway and Mahameru Highway. Please call Cynthia - 012-3276518 or email: cynthia.teh@my.jenjobs.com for further inquiries.